with proven actionable insights and strategic solutions that grow sales. If you’re a natural brand, you’re in the right place. that could literally take you weeks to explore. To make this easy, simply click this button! Hi, I’m Dan Lohman. 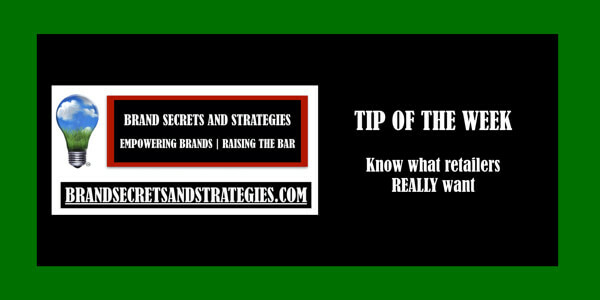 I provide actionable insights and strategic solutions to innovative and disruptive brands seeking a significant competitive advantage. 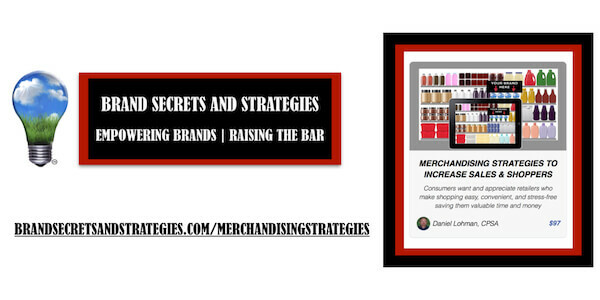 With over 25 years of experience as a category management expert, speaker, trainer, author and industry thought leader, I am passionate about Empowering Brands and Raising The Bar. 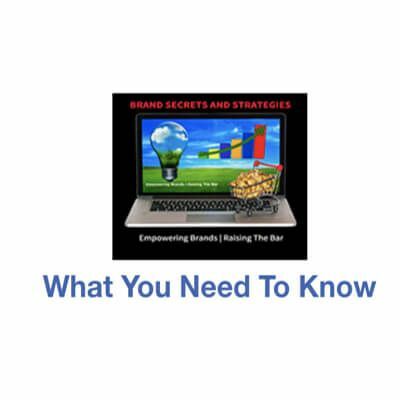 Daniel is the foremost expert in brand building in today’s marketplace. Daniel’s common sense approach to helping all companies from small to large become successful in a sound process. Daniel provides passion and intelligence to ensure your success in every retail format. 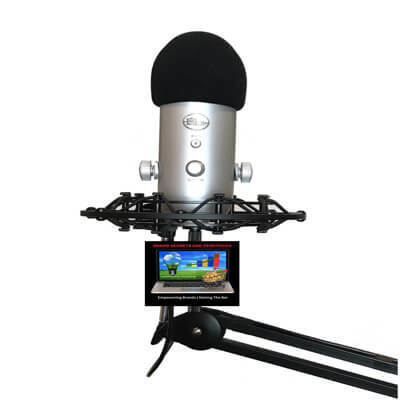 Daniel provides sound strategies to guide your brand for increasing, profitable sales. I’ve been a follower of Daniel’s for years, I feel his process makes sense in today’s competitive business environment. Daniel has been extremely helpful in cleaning up and re-categorizing our data so we can accurately asses our brand’s performance and the product categories/segments we are in. Our ability to perform accurate and insightful category management today is directly related to Dan’s expertise in data analysis and knowledge of the natural products industry. 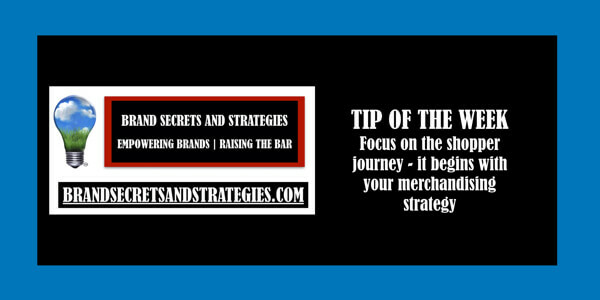 If you are seeking to understand your market and category dynamics, I strongly recommend Dan as a reliable, thoughtful and well-informed category consultant to assist in developing brand strategies based on real and accurate data/facts. The words passion, expertise and thought leader are words that come to mind when describing Daniel. As an advisory board member to several young and growing brands at the Innovation Center of the Rockies, Dan brought deep and specific guidance to develop our clients business strategy. He is a regular and expert contributor to our blogs and magazines at New Hope Natural Media and always provides targeted insights to help young manufacturers understand and thrive in the grocery space. He is truly and gem and I recommend him without reservation. 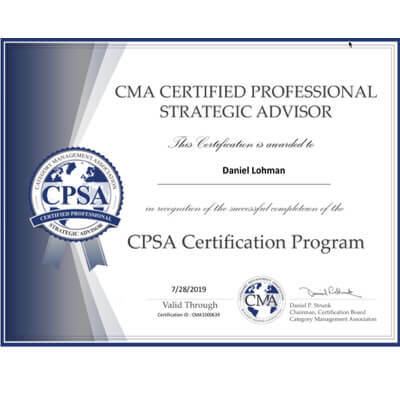 Daniel is a very committed and passionate strategic adviser and advocate for companies seeking category management insights and solutions. In the short time we’ve contracted Dan’s services, he has brought significant value to GoMacro and continues to provide guidance and direction to help with our growth objectives. Dan has the keen ability to see things from the 500 ft. level and to bring it down to actionable strategies that help organization grow and compete in a crowded landscape. Besides his strategic business and category management acumen, I find Dan to be passionate, a consummate student & teacher, and a pleasure to work with. I worked with Daniel on several occasions over the last decade and can say that when it comes to understanding data and how to apply it in the CPG world with regards to category management and strategic planning …it would be hard to find anyone more suited than Daniel for whatever position or project you would consider him for. He is incredibly smart, a very good mentor and easy to work with. He deserves your sincere consideration.